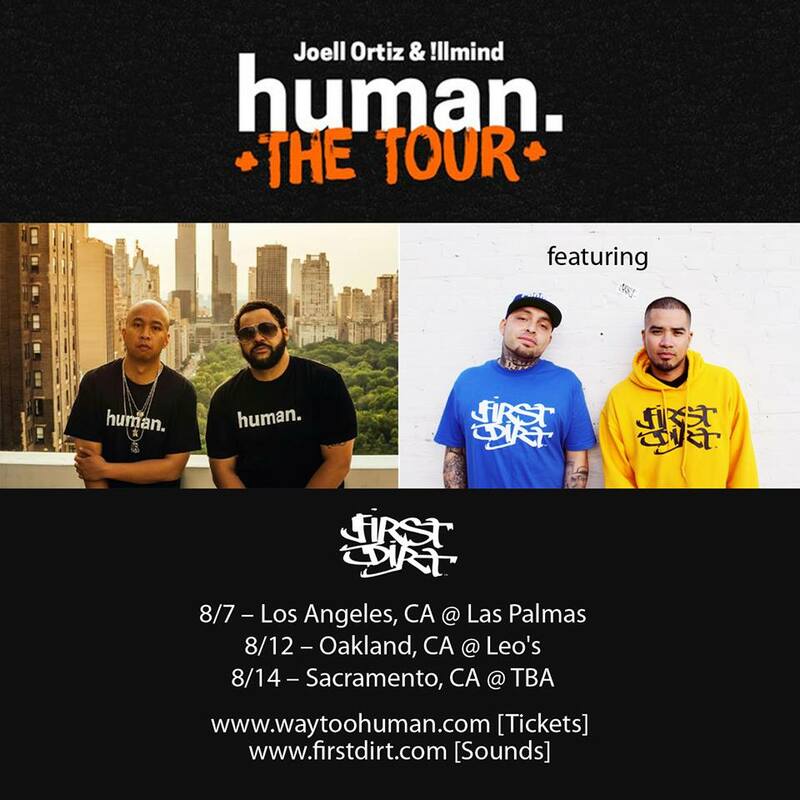 Catch @FirstDirt on HUMAN, The Tour with @JoellOrtiz & @IllmindProducer Starting Next Week! C/O this new video from the homie Vel The Wonder! 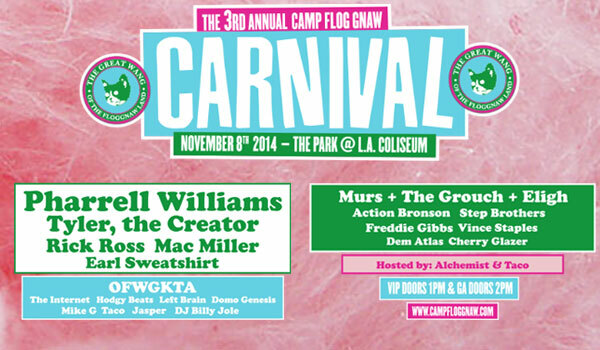 I had the opportunity of performing with her on VANS Warped Tour Last Year, she is dope AF! Stella Rose, from the debut album Laced With Pearls.